I've worked with a lot of cameras, both still and video, but I've never had the opportunity to shoot rangefinder. So in an effort to expand my shooting skillset, while maintaining my film-based practice, I picked up a Yashica Lynx14E. 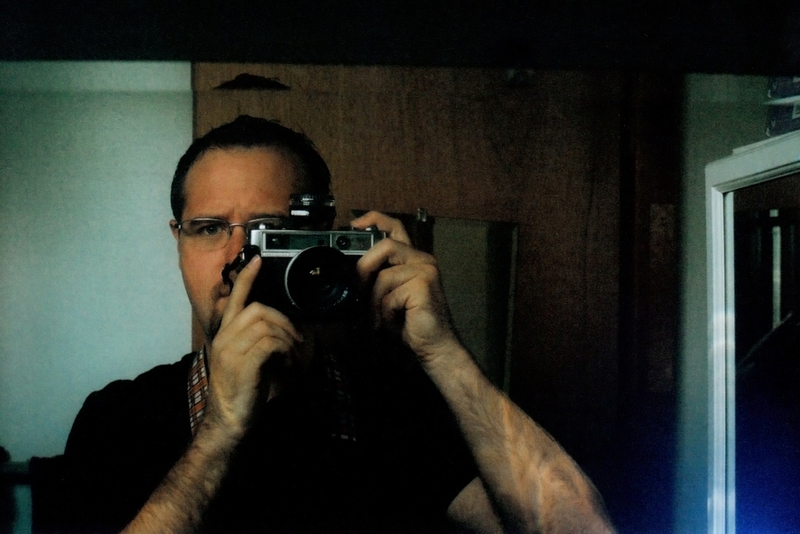 It's a fantastic rangefinder from the 60s with a built in f/1.4 lens. It's a beast, but it's also definitely beautiful and still shoots like a champ. I'm also experimenting with some newer lines of film that weren't available the last time I shot analog. So here are a few pictures from the Yashica that are admittedly boring, but this first roll was mostly to test the focus patch, leaf shutter, light meter, etc. It's also a touch grainy because I really wanted Kodak Portra and my local shop only had 800. I could've ordered some lower ISO from Amazon, but I wanted to support my local camera store and you should to! More work on the way!